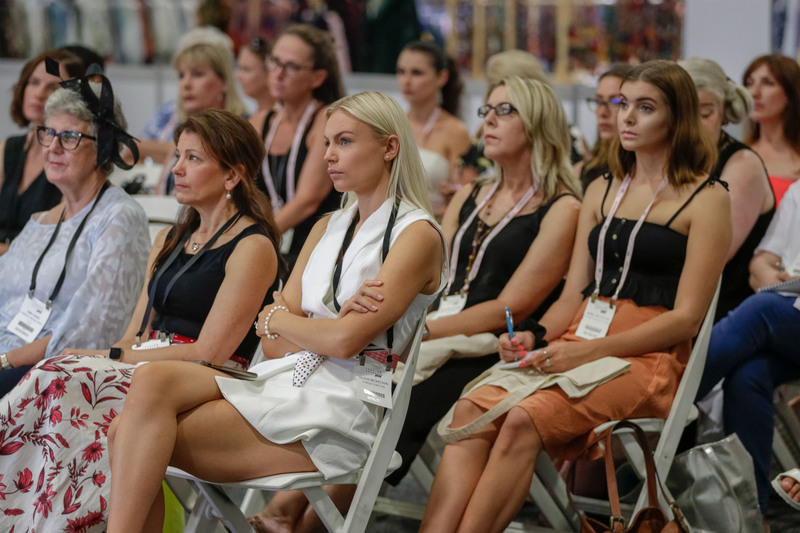 Held in the fashion capital of Australia, Fashion Exposed Now offers unparalleled access to the latest brands and labels from a large range of apparel, accessories and footwear suppliers. Fashion Exposed Now is the platform for local brands in supporting the sustainability and growth of independent retailers. Be part of the industry fashion meet as buyers and sellers come together for this all inclusive business to business event.